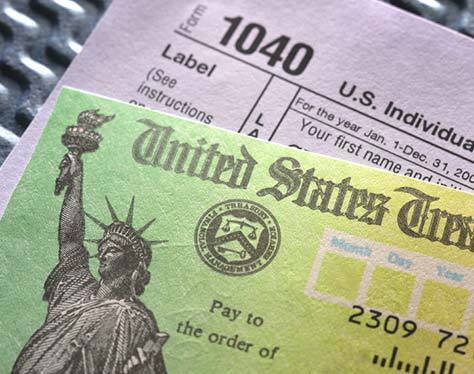 When you take your personal business into a tax preparer, you should expect to be treated like a human being with dignity-not just another number on a piece of paper. No matter what your specific situation is, we'll work with you to provide the best customer experience possible. Get the refund you're entitled to and rest easy knowing that your business is handled with integrity. We all know that the health of our businesses relies heavily on accurate records and books that are kept well. Take the headache out of it all with our year-round bookkeeping and payroll services.